When the Taoiseach travels to a country with a questionable human rights record, there have usually, and quite rightly, been serious questions about what he has done during the visit to address this core issue. 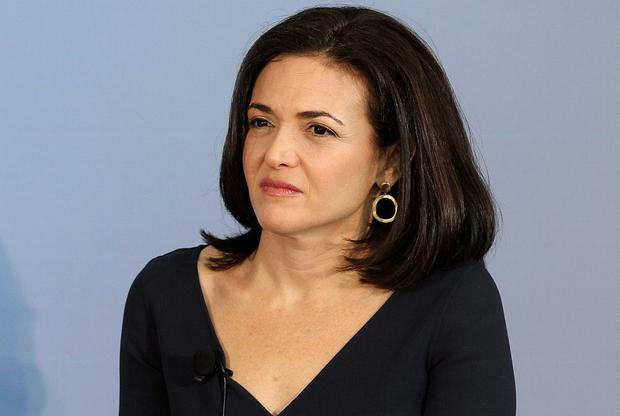 Today, we report how Taoiseach Enda Kenny was intensively lobbied on a one-to-one basis by the head of Facebook, Sheryl Sandberg, on vital issues of US taxation and EU data protection rules. In one letter, dated June 2014, Ms Sandberg warns the Taoiseach of the danger that an unfavourable outcome may lead large companies "to revisit their investment strategies for the EU market". Many readers will require no explanation about what Facebook is. The Californian-based corporation is the world's leading social media and networking platform. It reaches hundreds of millions of people across the globe every single day. That is of itself a hugely beneficial thing. From an Irish point of view it is enhanced by a very welcome huge presence in this country with up to 1,600 employees at its Dublin HQ and plans afoot to expand. This presence, and the associated presence of many other high-tech giants in Ireland, makes it only right that the Taoiseach should take a keen hands-on interest. But Facebook also faces huge problems on the dissemination of hate speech, vile videos, and fake news. Critics of the corporation, including many very reputable world media organisations, are extremely critical of Facebook's efforts to curb the promulgation of such contemptible material. We must ask Mr Kenny what efforts he has made to address these crucial issues with the head of one of the world's most powerful corporations. Has he relayed Irish concerns about allocating sufficient and effective resources to curb this very real modern-day threat? News that a mobile phone used by Garda Commissioner Nóirín O'Sullivan has gone missing is a matter of serious concern. It is understood it was being used by the Commissioner at the time of the alleged smear campaign against Garda whistleblower Sergeant Maurice McCabe. It was one of a number of mobile phones sought by Mr Justice Peter Charleton, the Supreme Court judge tasked with investigating whether senior gardaí were involved in any such campaign. These alleged events followed Sgt McCabe's revelations about abuse of the driver penalty points system and as he also raised concerns about policing standards in Cavan-Monaghan. Another phone used around the same time by former Garda commissioner Martin Callinan has also gone missing. Equally, mobiles used by other Garda witnesses cannot be found. All of this will make the work of this tribunal more difficult. The apparent lack of a central log to track official mobile phones issued to senior gardaí is even more concerning. It means the Garda authorities cannot tell whether a phone was destroyed or re-assigned to another senior officer. This again does not reflect well on senior Garda management and it poses even more serious questions for an already embattled Commissioner. We urgently need to hear from the Commissioner and other senior officers on these matters.